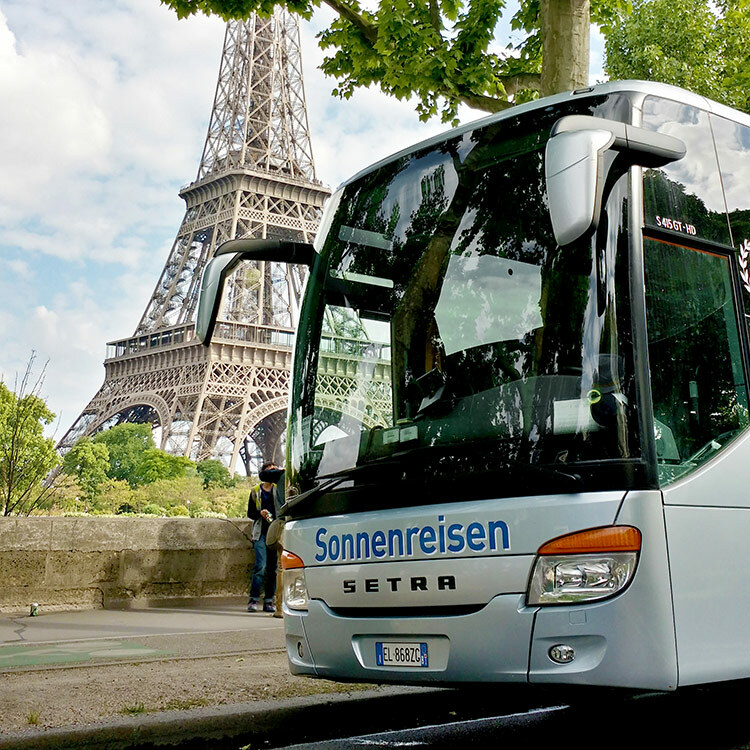 Sonnenreisen stands for traveling in style for pleasure and fun. 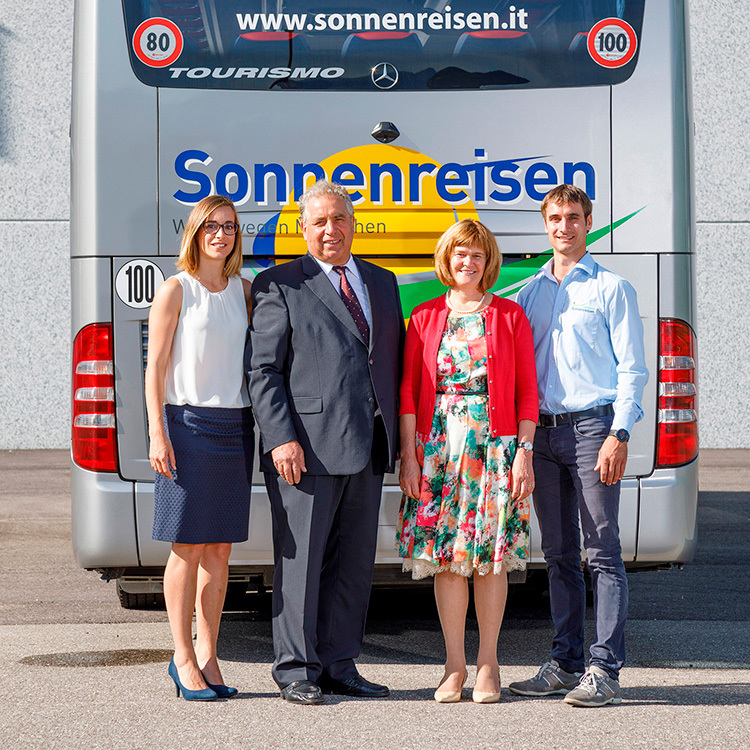 For 35 years, this well-qualified South Tyrolean bus company has been true to this motto! 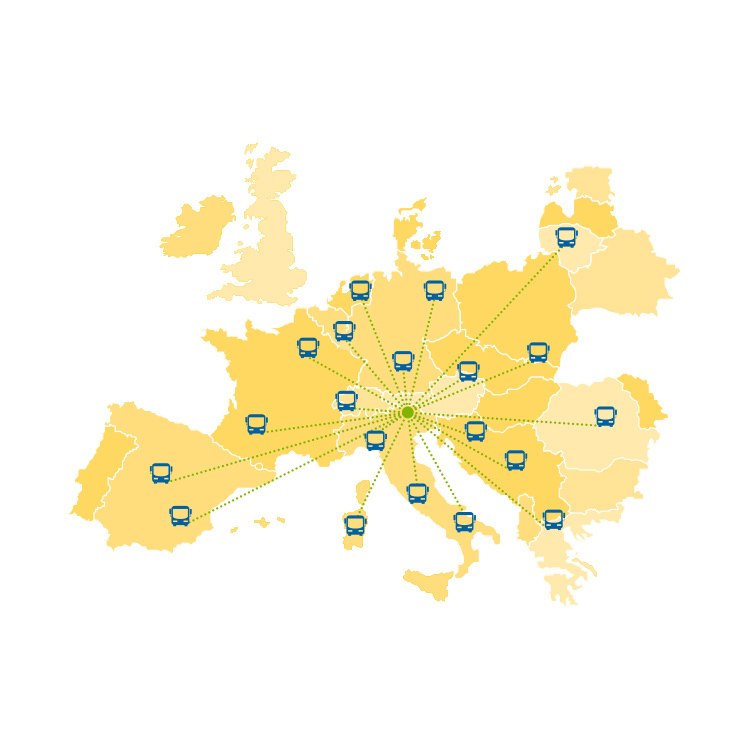 In all that time, we have taken more than 1.2 million passengers to their destinations – safely and in comfort – including both short-distance runs and all-day / multi-day trips throughout Europe. The friendly, punctual, and comfortable transportation of our passengers is our top priority. Senior Manager Josef Rauch first worked for a while as a driver before founding his own company in 1980. Together with his wife Burgi, he consistently expanded operations, investing in vehicles, buildings, and employees. Today, their children Anna and Florian are part of Sonnenreisen GmbH.